Season Tickets purchased at least 2 weeks in advance will be mailed to you. Tickets purchased less than 2 weeks in advance will be held at will call until the day of the performance. We recommend reserving your seats as soon as possible. Availability is not guaranteed without a reservation. We strongly recommend making reservations prior to the final weekend of any show in the season. 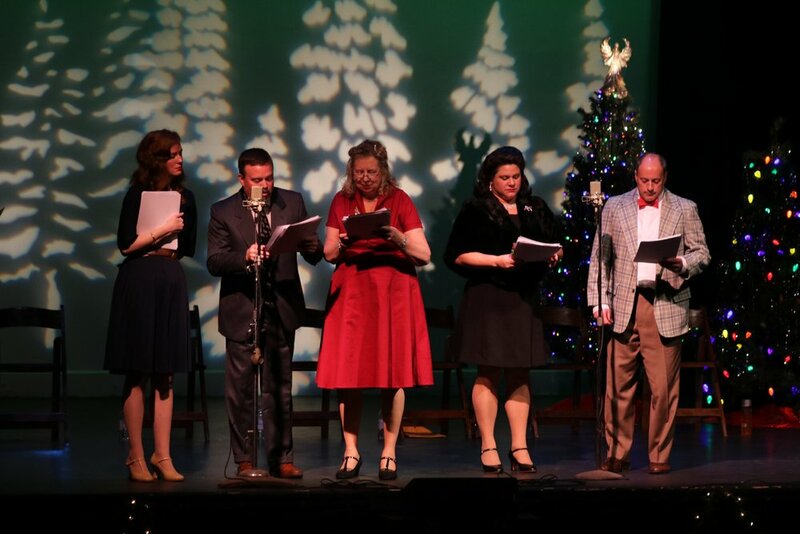 Whether community driven or professional, The Grand brings a season of plays and musicals to the Stanley Subaru Stage. The Stanley Subaru stage - ready for the show. The dancers of Northern Lights Dance Arts join the cast. Gina Schuh-Turner as Patsy Cline. Ashley Callan. Matt Foster, Carolynn. Deb Ashmore and Jon Hamer. The dancers of Northern Lights Dance Arts. Jim Pendergist as the Stage Manager.